When I talk to groups about my journey and what brought me to where I am now, a word that often comes up is INSPIRATIONAL! That is music to my ears, knowing that someone feels inspired to take that all important next step to living a life they have always wanted is the very reason I do what I do. People find my story really moves them and gives them permission and inspiration to dream big and know that if they want to they can achieve anything! 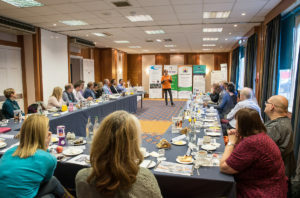 If you want to know more about booking me to come and speak to your group or at your event, then please do get in touch. My Journey – A powerful story of overcoming adversity, turning negatives into a positive and how even though we can’t choose what happens to us, we can always choose how we react. 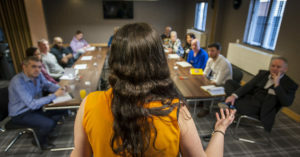 #LIFEworkbalance – this is something so important, but something which eludes many of us, but it is possible and not only that it is essential, I talk about ways we can achieve a better work life balance (I like #LIFEworkbalance) and the benefits to all of those around us, but most importantly ourselves. 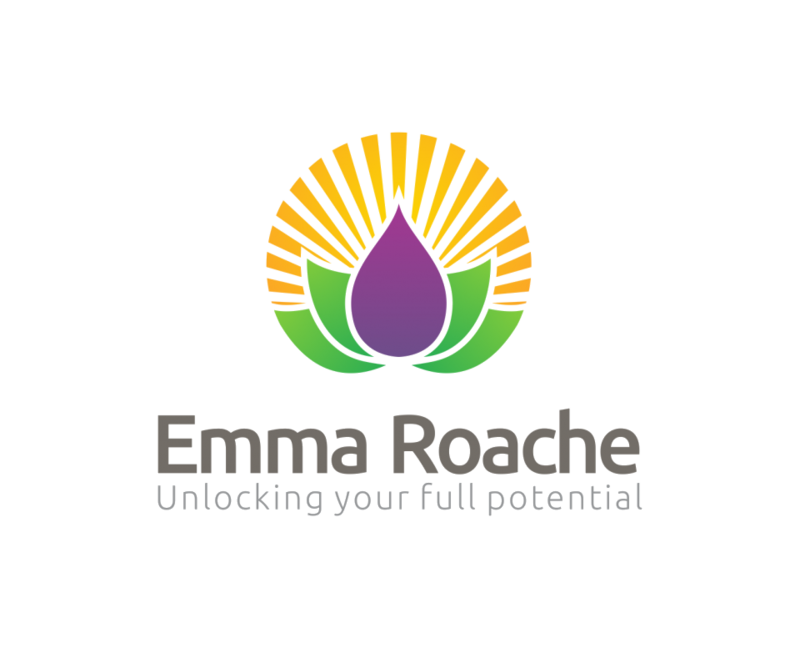 Social Enterprise – I am a social entrepreneur and have set up my own social enterprise Embrace FC CIC inspired by my own personal story and a passion for real social change and I am proud to be a fellow of the School for Social Entreprenuers. 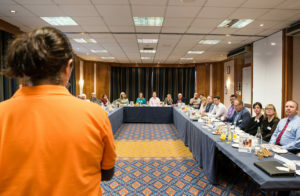 BSL (British Sign Language) and Deaf Awareness – I am trained to level 2 in BSL and love to share some basic signs and the importance of being deaf aware in life, but also in our businesses, being inclusive is so important and being able to share my experience increase deaf awareness is very important. Travel and Adventure – using stories from my travels, both a year travelling the world and a recent trip to India, the facing of my fears and the power of getting out of your comfort zone and following your dreams. Speaking at another networking event about the importance of #LIFEworkbalance, something we often forget about as business owners. 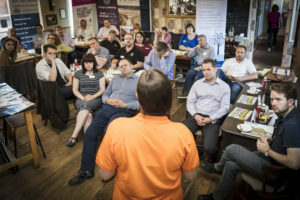 Speaking at a recent networking event to over 30 business owners about the importance of Social Enterprise and how you can support this by building corporate social responsibility into your business (CSR). Speaking at the Big Lunch Extras Community Camp at The Eden Project. 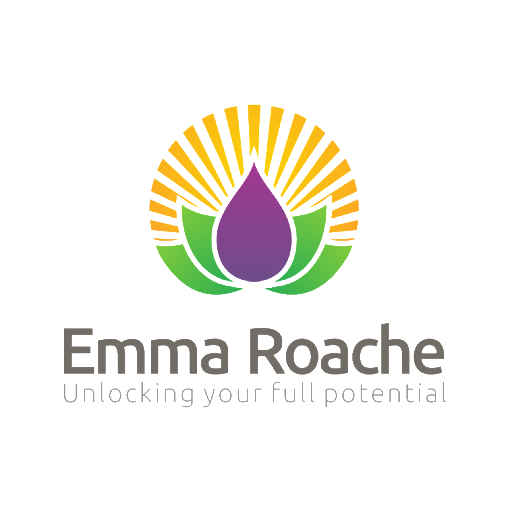 On behalf of my Social Enterprise Embrace PFC CIC, this is something I founded using all my skills and experience to support marginalised in East Anglia. Speaking to a room full of business owners about choice and overcoming adversity. 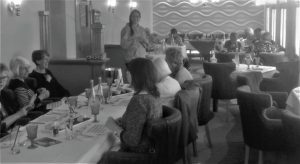 Recently speaking at a Ladies Lunch event, speaking about Deaf Awareness and teaching some simple signs.